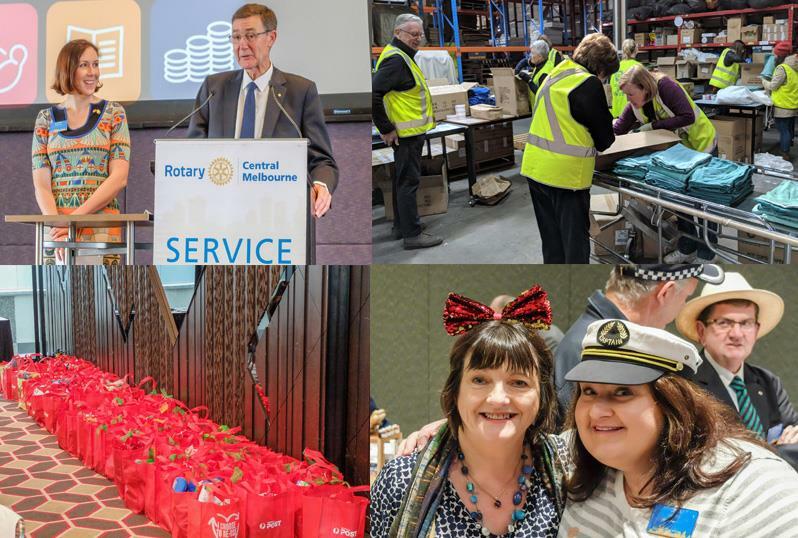 April sees Rotary Clubs around the globe going into the last quarter of the 2018/19 rotary year. This year, RI President Barry Rassin brought us the theme of Being the Inspiration. On Tuesday 16th April, President Neville and Directors will take the opportunity to reflect on the achievements throughout the year, with many projects having been completed. This is an opportunity to hear what we are doing in the community, both locally and internationally, to ask questions and share your thoughts.